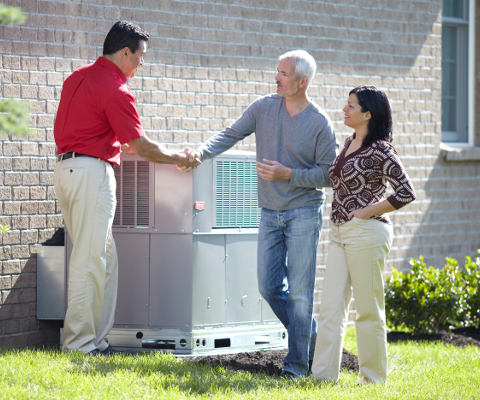 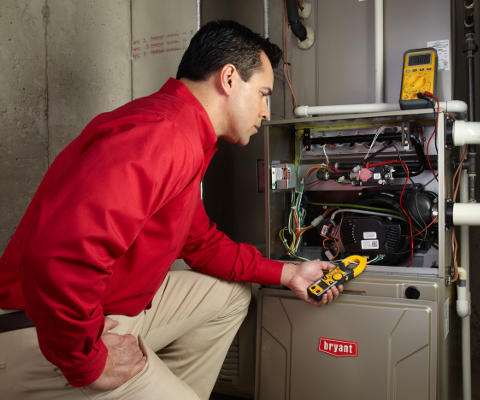 Feel like your heating and air unit is letting you down? 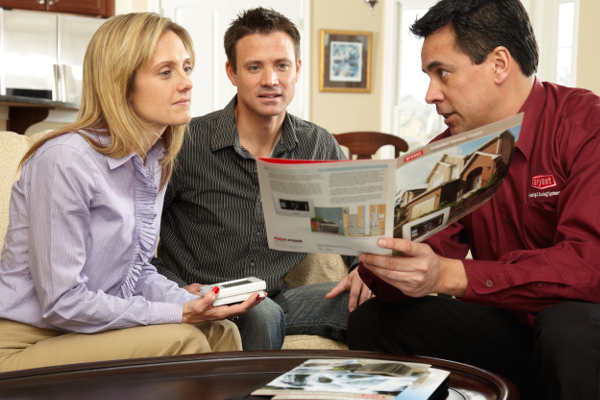 Give us a call for your free in-home estimate! 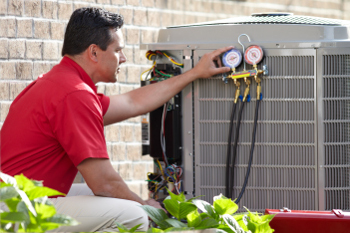 Rest easy knowing that A/C Heating & Air of WNC is fully licensed and insured in the state of North Carolina. 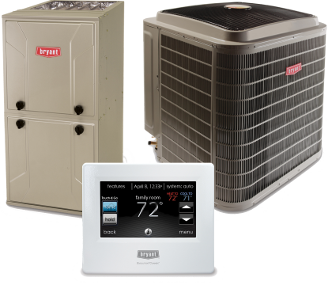 We also proudly offer these fine products. 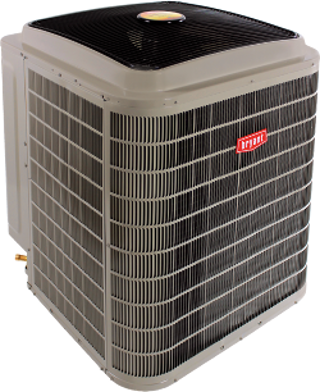 A/C Heating & Air Of WNC Inc.